Summer is here. True, there are those purists who claim that summer starts sometime in mid June. But those people have forgotten the youthful truth that summer begins the second that you exit school on the last day. To be technical, there are approximately 20 freshmen finals and a day and a half of in-service standing between me and total liberation, but these are minor details. I started my summer with a morning at the farmer’s market. Nothing says summer like hipsters walking around with their poodle crossbreeds (ok, I actually do really want a golden doodle) buying overpriced produce that has been shipped in from Amish farms and marked up. Regardless of this charade, I love the sounds and colors of the farmer’s market, the bustle of summer shoppers. I love to do lists. I love putting things on them after I have already done them just so I can check them off. I love them even when they are unnecessary, like during summer. So here is my summer to do list. Sleep in. It really is my favorite thing. Read good books. Starting with To Kill a Mockingbird, but looking for suggestions for what comes next. Try to tan. This is a feat that is difficult for pasty redheads. Will attempt to accomplish goal #3 while doing goal #2 after completing goal #1. This will make for wonderful summer days. Ride horses more. This hobby has taken a hiatus during the past year. Paint something. Another pastime that has been too long absent. 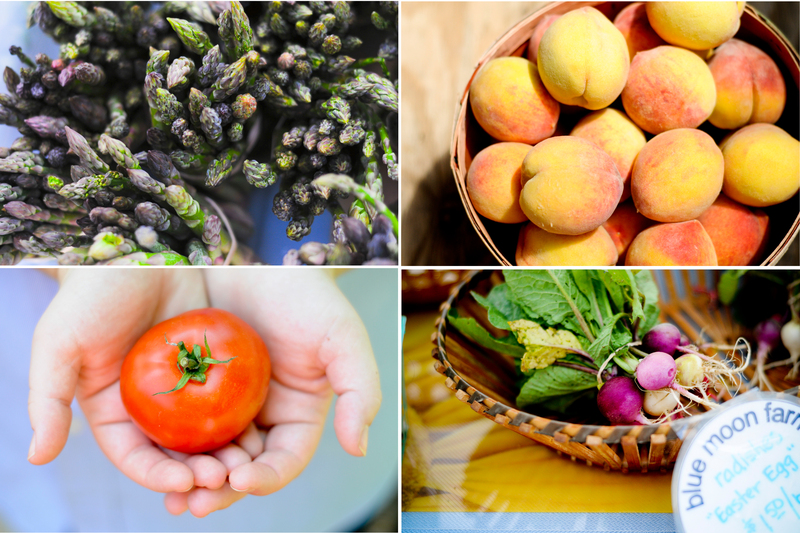 Go to the farmer’s market enough to recognize the people who [re]sell beautiful produce. Find an apartment in DC that isn’t going to bankrupt me / endanger my well being due to its dicey neighborhood. Spend time with my quirky family. To be continued as I think of more wonderful ways to spend my summer . . . This entry was posted in Uncategorized and tagged colors, kentucky, photography, seasons, summer. Bookmark the permalink. regarding #2, I just began reading A Confederacy of Dunces by John Kennedy Toole … well, I have to say that I’m truly enjoying it, it’s a great book! You should read Middlemarch. Summer is the perfect time to tackle a long, Victorian novel. For these reasons, among many others, Rebecca is one of my faves . . . I have read that one and loved it!!! Hannah, my all time favourite book is the “Book thief”. It is the most beautifully written story and reminds me a little of “Mr. God this is Anna”. Let’s drink some coffee at the farmer’s market sometime. I love to purchase my goods and then sit on a bench sipping a drink and people watching. bliss.